Namco Bandai recently announced that Naruto Shippuden: Ultimate Ninja Storm 3 is scheduled to be released in Europe and Australasia on March 8th this year for the PlayStation 3 and Xbox 360. 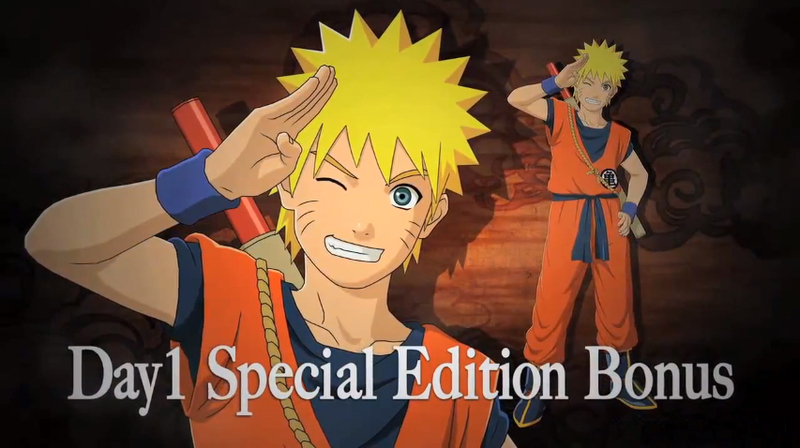 With over 80 characters to choose from, Naruto Shippuden: Ultimate Ninja Storm 3 will feature the most extensive roster in the series to date. Experience new one-versus-many action stages to test players’ ninja skills, while electrifying fights will be punctuated with cinematic boss battles ranging from nefarious villains to massive beasts. Compete in user created tournaments, set up friendly player matches and check out the competition with player cards to view win/loss records and fighting styles. As a special bonus, first-run copies of Naruto Shippuden: Ultimate Ninja Storm 3 will feature a code to download an exclusive Dragon Ball Z Goku costume for Naruto and collectible trading card. See the new trailer below!